You may have noticed that I like running, I also like supporting other runners and that means that this year I have a few weekends pencilled in where I will be taking care of other runners rather than running myself. 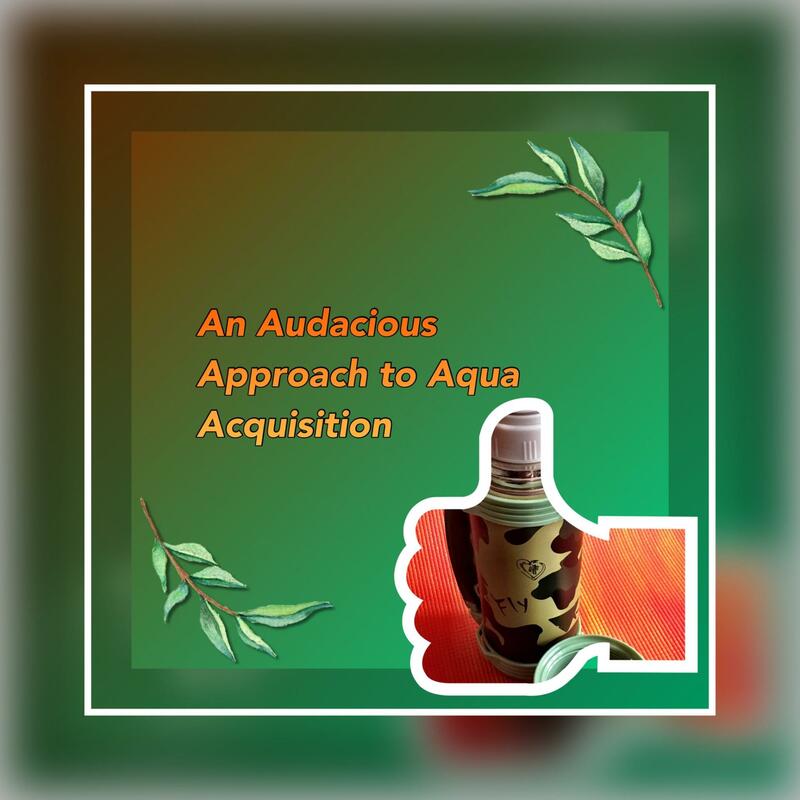 I am always on the lookout for items that are going to make my life easier whilst I am out and about, so I was stoked when Audacious Rhino got in touch to see if I wanted to review one of their flasks. I was given a free flask in exchange for me testing and reviewing it for them. As always all views are my own (and you know I am a bit on the fussy side). I went for their 800ml Camouflage flask because if I am going to be in a car hopping from place to place for over 24 hours I want as much hot water with me as I can, that extra 300ml could make a big difference! It has a nice rugged feel to it, with a strong handle and an additional strap that you could use to tether the flask to a rucksack if you were on the move. I really like the outer design, it has some sneaky inclusions like a rhino image and a heart….but it definitely isn’t girly, in fact I doubt anyone would notice it if they weren’t looking. The flask itself has a wide neck, which means you can easily fit ice cubes in it. This is going to be essential for me as I plan on using it in summer races so I always have a stock on ice on hand if I start to over-heat. After last year’s issues I want to be as prepared as I can to keep my core temperature down and allow me to get a long, long run done. I haven’t tested out the claim that cold drinks stay cold for up to 24 hours, but based on my heat tests I have no reason to doubt it. I’ve been using the flask in an “in office” test as I haven’t had any races in the last week. This has meant I have been filling it up in the morning and feeding my herbal tea habit over the course of the day. 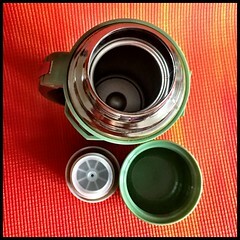 The fact that it has a pop-up top means that you can pour the hot water without fully opening the flask. This must help keep the water hot for longer as you aren’t letting cold air in all the time. I also did a test where I filled the flask before bed, and then used the water in the morning. It wasn’t boiling, but it was certainly warm enough that if I was tired and needed coffee that it would be hot enough to drink! All in all I was very impressed with its heat retention properties! The cup that comes with it is also sturdy and holds a decent amount of water (something that can’t be said for my 500ml flask which would barely make an espresso in the lid).If you want something a bit more subtle, or don’t need such a large flask, you’ll be pleased to know there are also smaller, more understated designs in their range. You can check them all out on the Audacious Rhino Amazon store. What are you waiting for? These are great flasks, perfect for use on the move, or at home…I can now happily keep myself supplied with tea throughout a day of back to back conference calls!